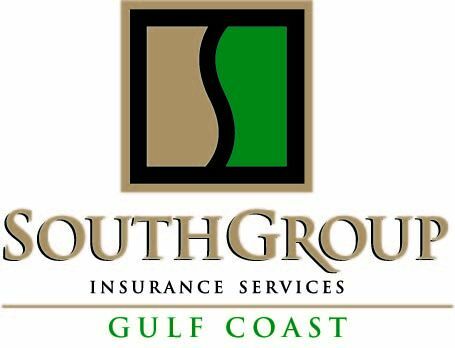 SouthGroup Gulf Coast - Your Trusted Choice: Top Ways to Save Money on Your New Car, on Your Car Insurance, and How to Keep On Saving! Top Ways to Save Money on Your New Car, on Your Car Insurance, and How to Keep On Saving! We all love to get a new car! The smell, the feel, the shiny paint and clean glass!! Wow!! But then comes the "hidden cost" - insurance, parts, maintenance, gas, more. Your Trusted Choice Advisor can help you SAVE MONEY ON INSURANCE! Don't Break Into My Home, Dude!